"An interesting, lively, and genuinely illuminating teaching of dharma." 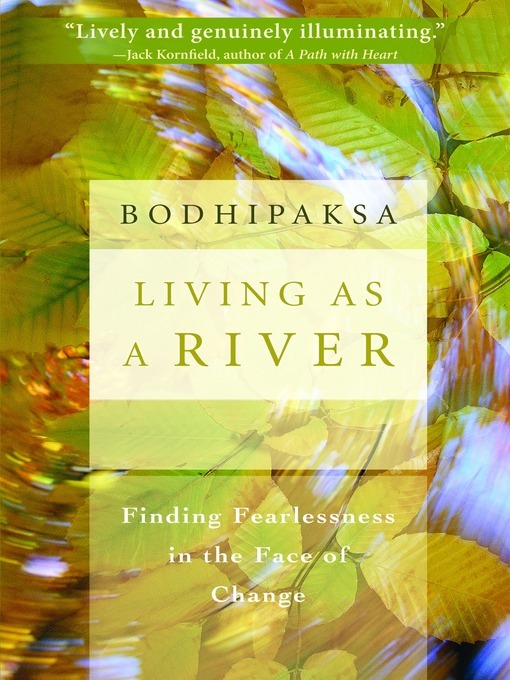 "At a time when it's increasingly challenging to find clear and honest direction on the spiritual path, Living as a River offers contemporary insight into an ancient practice and wise counsel we can trust. This book is both beautifully written and useful to all serious seekers." The relaxed experience of "consciousness, pure and bright"